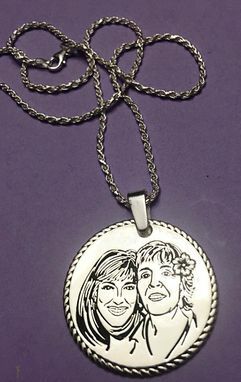 Turn a photo of a loved one or even yourself into an artistic keepsake. 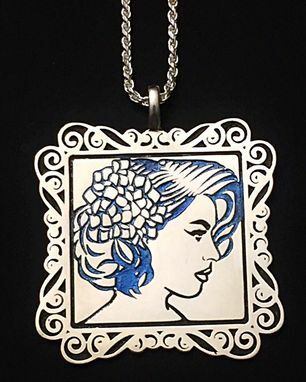 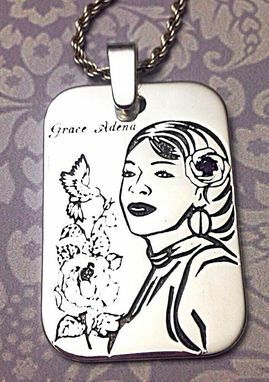 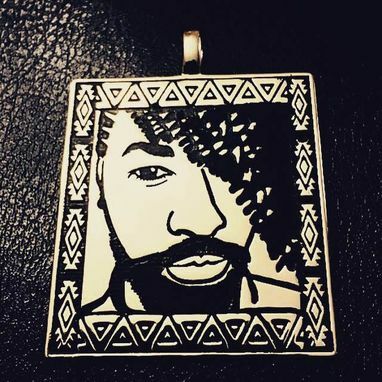 Send me a photo and I will create a stylized illustration that will be used to create your custom pendant. 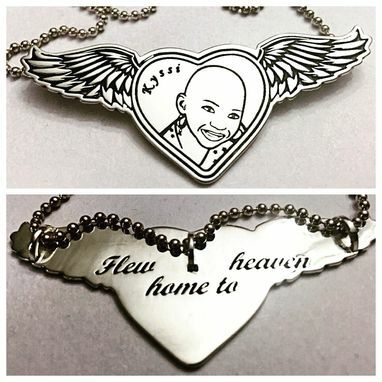 This custom piece is a beautiful & thoughtful way to remember loved ones and keep them close to our hearts. 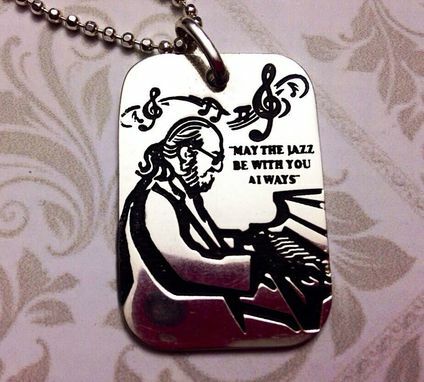 I am open to any and all suggestions, and will do my best to accommodate your vision. For inspiration, please enjoy images of completed pendants.